The Phoenix Within is an acoustic rock project based out of Queens, NY & is fronted by singer/songwriter Omar Feliciano. Formed originally as a 4-piece band, The Phoenix Within released their self-titled debut full length in 2013. With influences ranging from Jimmy Eat World to Blink-182 to Dashboard Confessional, the album was well received and the group picked up steam. With weddings and children and life happening all around them, the group was forced to disband. It was at this point that Feliciano turned The Phoenix Within into a solo project. 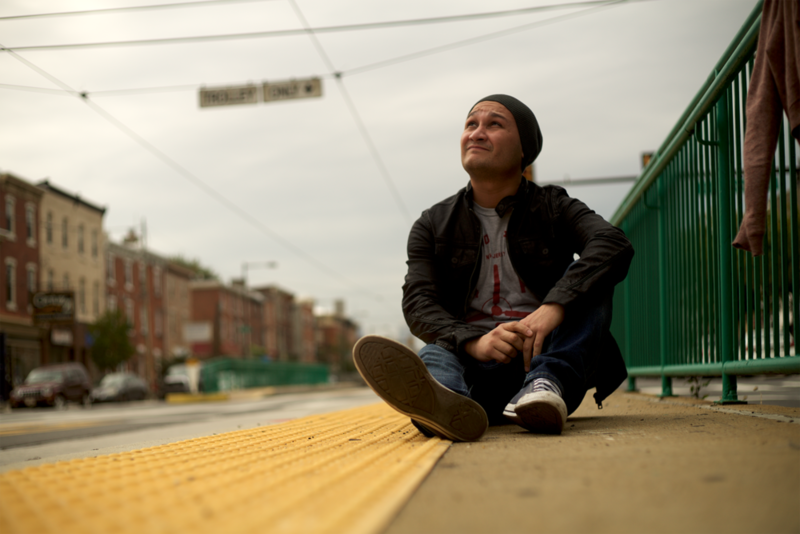 Armed with a new sound reminiscent of Vinnie Caruana, Ace Enders, and Aaron West and the Roaring Twenties, Feliciano released a series of singles in 2014 and 2015 under The Phoenix Within moniker while touring throughout the country. In 2015, the Natalie Rose EP was released via Cry Baby Records. After spending the early part of 2016 touring, Feliciano spent the latter part of the year in the studio recording his first full length as a solo artist. Whispers was released on May 19, 2017 via Know Hope Records.